Term E-commerce opens door for lots of questions about security and firewall. We offer competitively priced SSL certificates and can customize a payment gateway solution to fit your business. 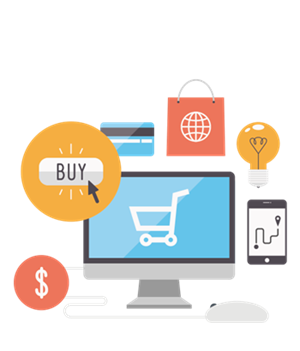 Our eCommerce solutions will help you increase conversion through improved user experience handling, process transactions in one location, and manage inventory and pricing.